The SKWAL model has been first introduced at the Motorcycle Live Show last year, but now it has become available at Shark dealers around the world. Even so, we are openheartedly welcoming back Francis-Barnett, one of the old British manufacturers, who now are delivering two models with a ton of classic attitude, the Merlin and the Kestrel. 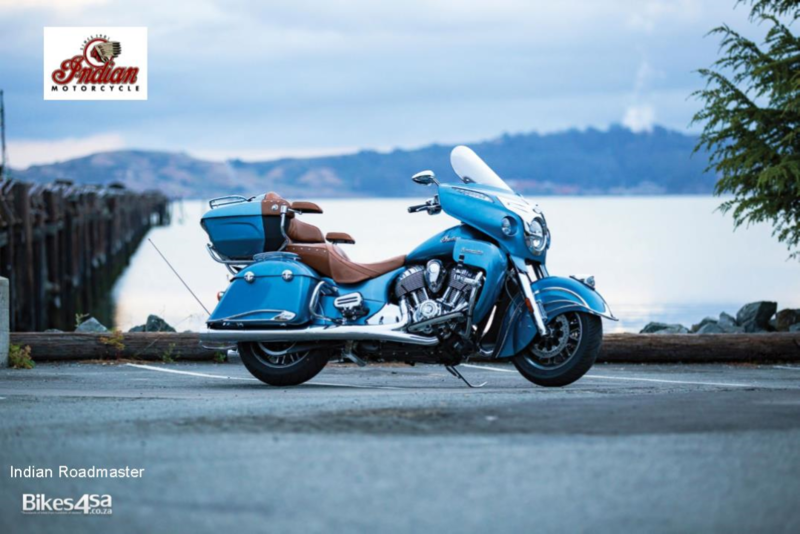 In a way, the Dark Horse was probably even more anticipated than other Indian models, most likely because it parted from the bulkiness of the traditional models while introducing a more aggressive side to the Spirit Lake bikes. 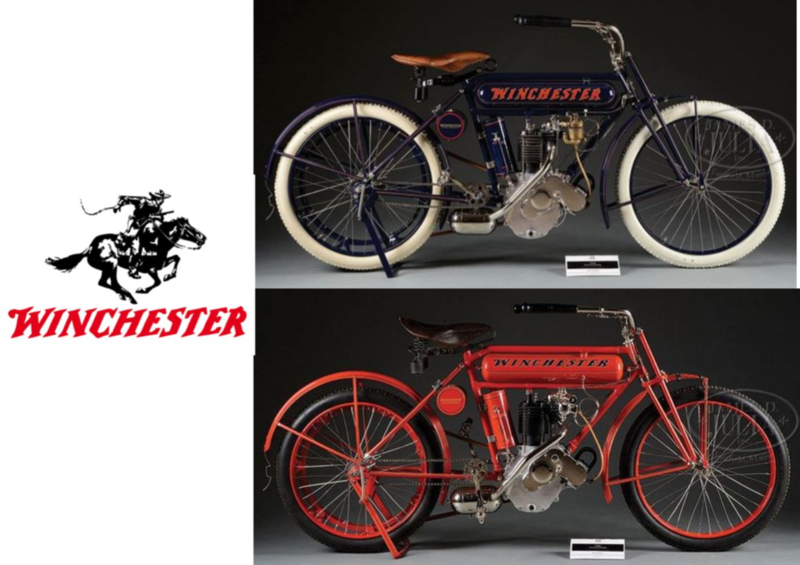 These exceedingly rare machines, of which only 200 have been manufacturer between 1909 and 1911 will go under the hammer but don`t go looking them up in the catalogues of auction houses such as Bohnams or Mecum. The new Ariel Ace is, as its name suggests, made by the same British company that produces the ultra-lightweight Atom, with the new bike sharing much of its four-wheel sibling`s aesthetic. 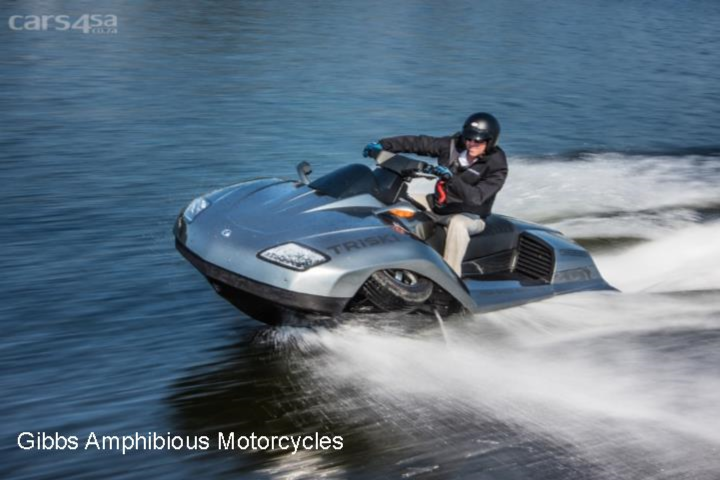 EBR hasn`t gone into details beyond saying that we should know more come July 4 or so, but since it has the same heart as the 1190RX we can make some educated guesses.